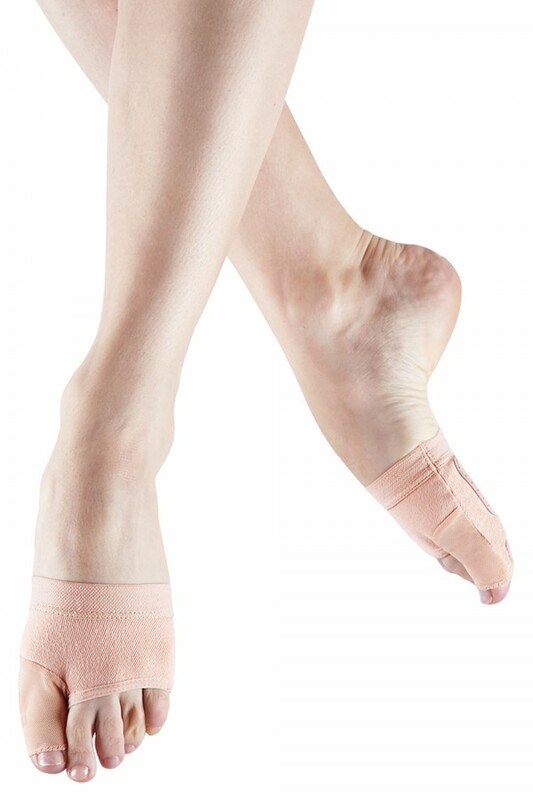 Stretch canvas contemporary shoe and modern dance shoe with extra big toe coverage for ease of turning. Innovative design removing the need for additional straps around the toes and foot, and creating a smooth line. Extra big toe coverage eliminates toe dragging and assists in even toe distribution allowing more control of the body to improve turns and jumps.